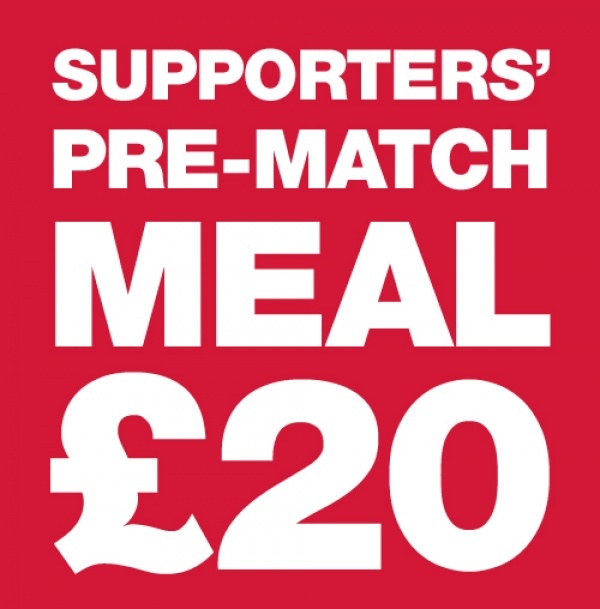 Hemel Hempstead Town FC will be holding a pre-match meal before their league match against Hitchin Town on Saturday 12th April 2014. As anyone who goes to these events will testify, this is excellent value, with great food and great company! Contact Matt Bundey on 07976 988419 or email info@hemelfc.com to reserve your place.